You'll Love These Valentine's Day Looks! Have a very special Valentine’s Day in one of these especially gorgeous outfits! 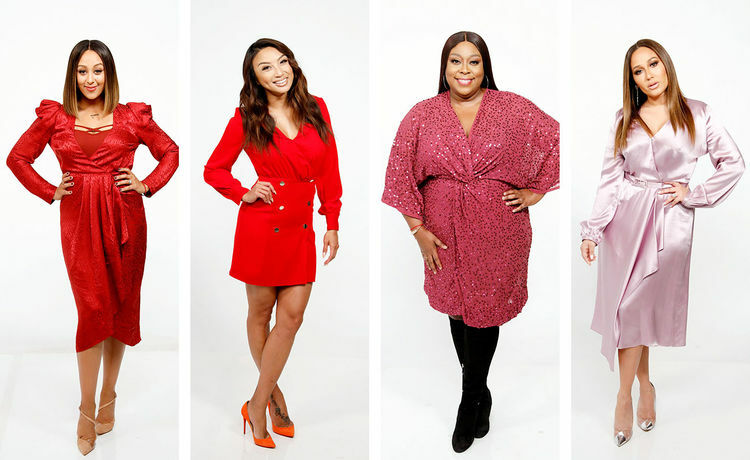 Tamera is giving us so much life in this head-to-toe red ensemble. Jeannie is a siren in this Topshop dress and Sergio Rossi shoes! 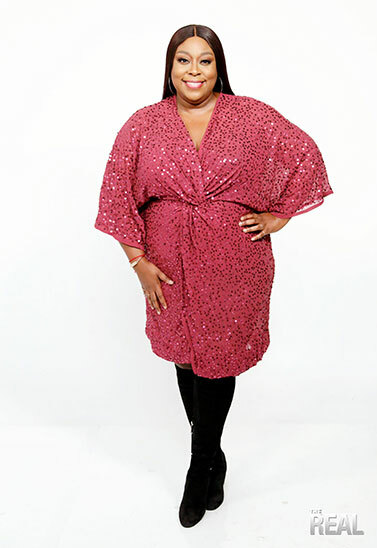 Loni is sparkly and chic in an Asos dress, DKNY shoes, and Icing accessories. Adrienne looks pretty in a pale pink Lewit dress, Schutz shoes, and XIXI earrings.